Today I am so excited to review two books: Grace Unplugged and Own It. Grace Unplugged, the movie, will be in theaters October 4th. As someone who loves faith and family films, I cannot wait to see it! And a big bonus, Jamie Grace is in the movie! Our family just loves her! 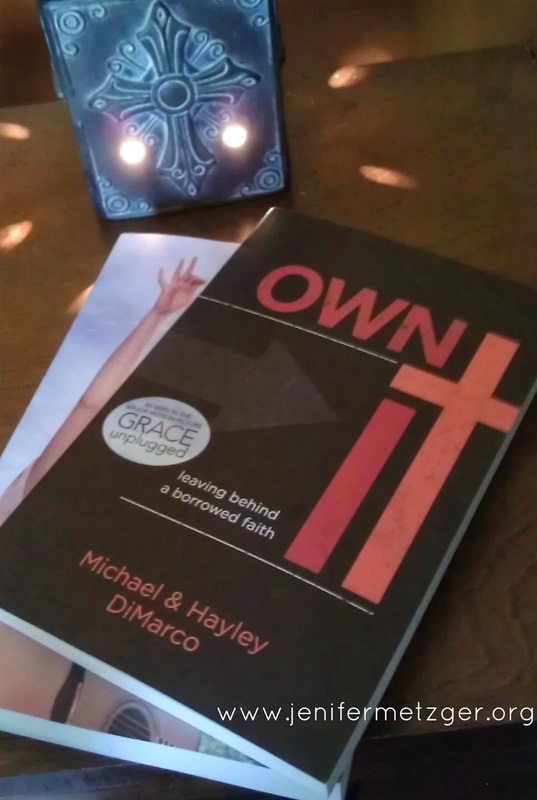 One blessed reader will recieve both Grace Unplugged, the book, and Own It. To enter to win, simply complete the tasks in the rafflecopter.